Indian rapper Yo Yo Honey Singh featured in a video song of upcoming Bollywood movie Singham Returns. 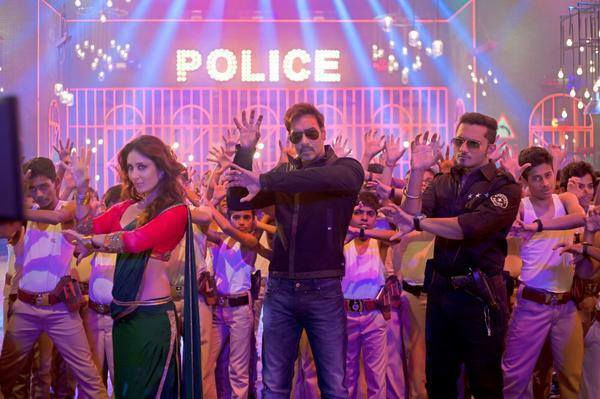 This RAP song describe the action character of Ajay Devgn also featuring Kareena Kapoor. So move and groove on this latest number Aata Majhi Satakli.